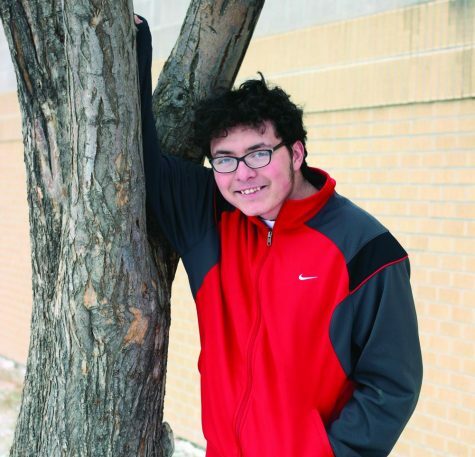 Jose Angel Estrada Barajas, born in 2002, has attended the Eaton High School for three years. Having lost his lot in life, he is now on a expedition to get decent grades in every subject ever and, ultimately, to be rid of this high school forever. He has been in concert band for the last three years, demonstrating his awesome clarinet-playing skills to the school, and he has been featured as the overseer of two of his own bands since 2017. Since the start of 2019, he has dedicated himself to the art of journalism, but he has subjected himself to Journalism İ in his second year of high school. In his free time, he writes short stories and songs that compel people to look at him the wrong way, and he aspires to become a teacher, so that he can spread his controversial message to the masses. In the meantime, however, he regularly volunteers around the Eaton/Galeton community.